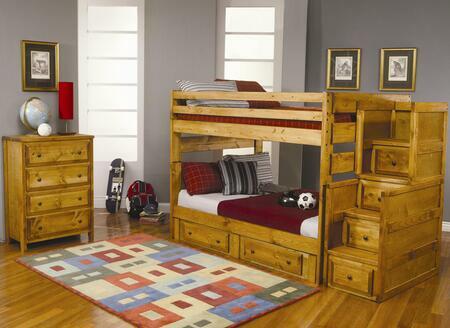 Create your own mountain retreat with the Fort collection! 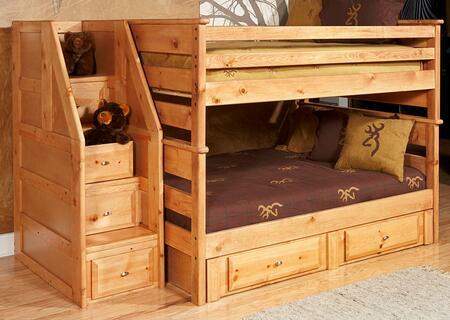 It features a rugged, rustic look that is both fun and functional. 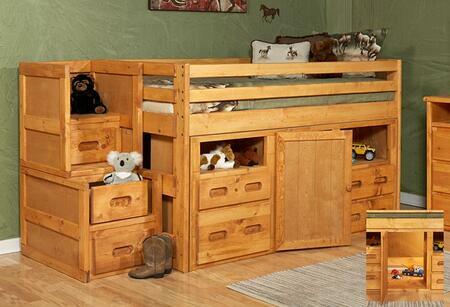 Its convenient under-bed storage drawers make it easy to store clothing or toys. 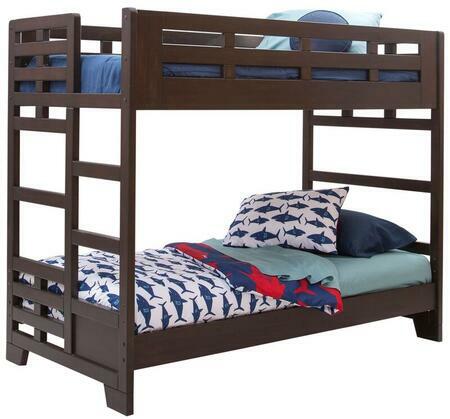 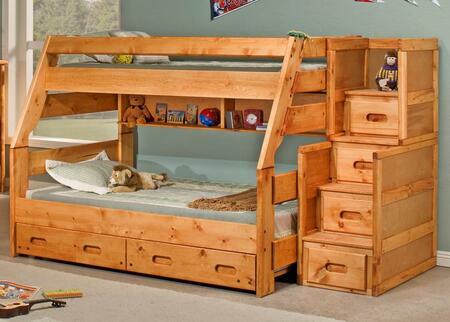 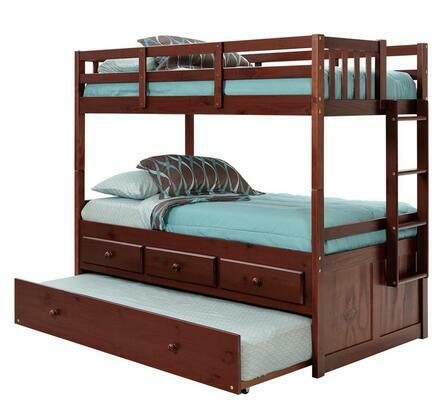 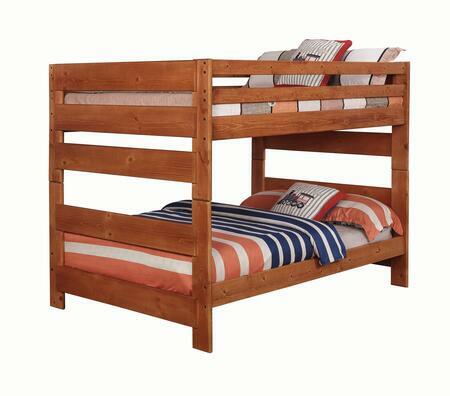 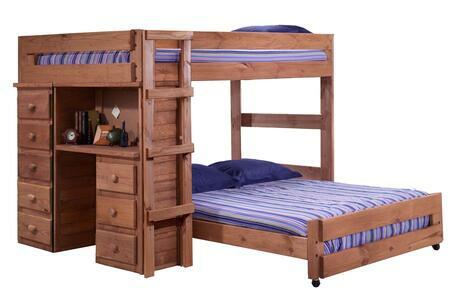 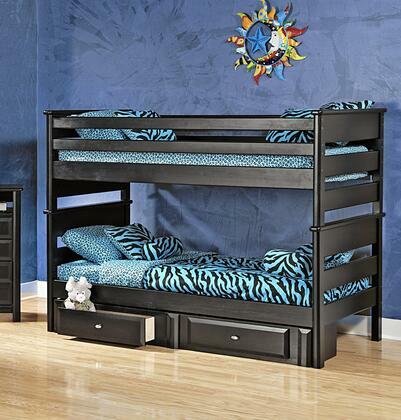 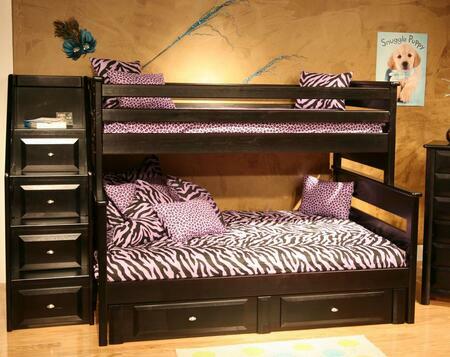 Includes twin-over-twin bunk frame, bunk ends, 2-drawer under bed storage, and 2 twin bunkette boards. 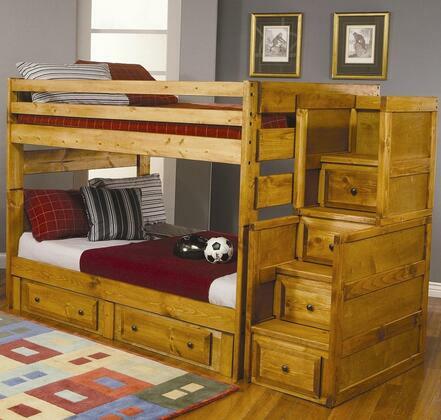 Bunk stairs sold separately. 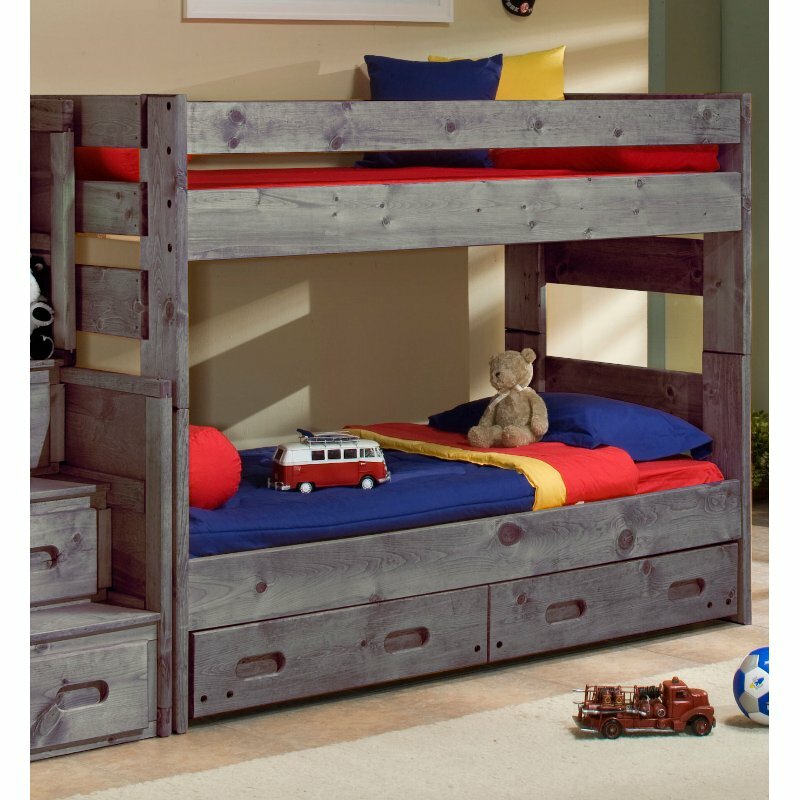 Solid pine construction Driftwood finish All Trendwood bunks are tested and certified to meet all Voluntary and Federal safety standards. 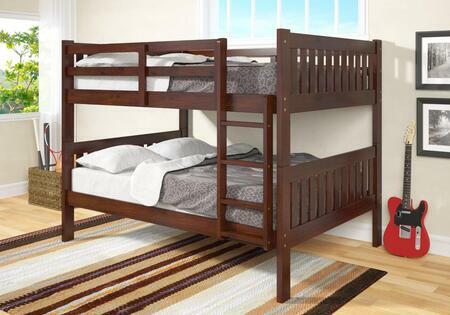 The Federal test requires the top bunk to support 400 lbs. 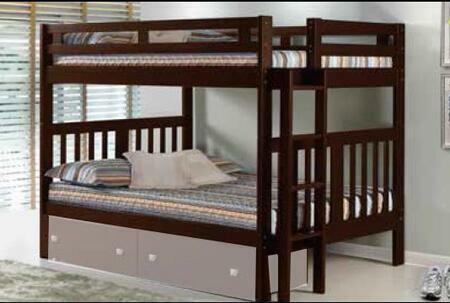 of a static load for 8 hours. 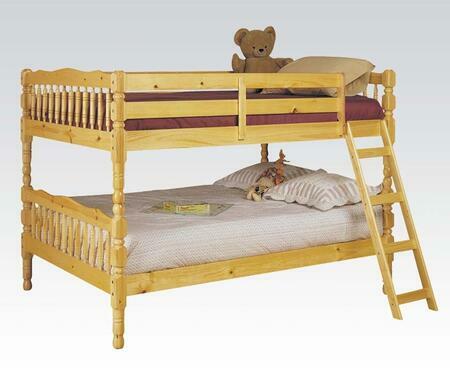 The bottom bunk and rail system is manufactured just like the top bunk, however there is no required test for the bottom bed.